The course consists of an introductory e-learning stage (around 24 hours student investment time), followed by a 5-day face-to-face workshop. 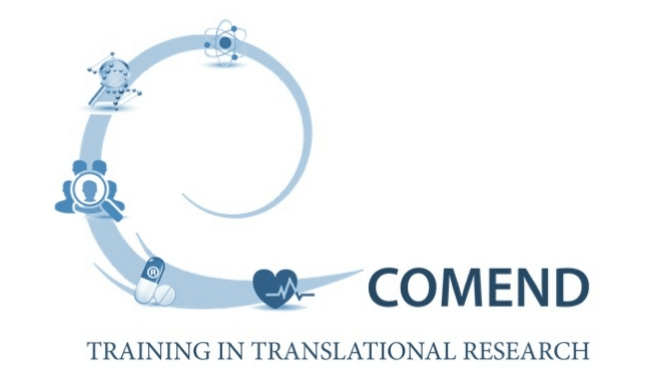 It is intended for PhD students in the second half of their PhD and early postdocs who are involved in translational research and aims to empower participants to make a difference in translational medicine through inspiration and awareness. The course is organised within C-COMEND, a two-year European training project that was launched on the 1st of November 2015 and is supported by the Erasmus plus programme.